Welcome to our website. Please feel free to contact me with any enquiries. My name is Julie and I am a hobby breeder of Mini Lops based in Newcastle-under-Lyme in Staffordshire. I started to breed Netherland Dwarfs at the end of 2011 after getting our first little bunny Dobby. During the summer of 2012, we decided to add a breeding pair of mini lops to our family. Our rabbitry has now grown and our rabbits are very much loved by us all and very much part of our family. We no longer breed Netherland dwarfs. 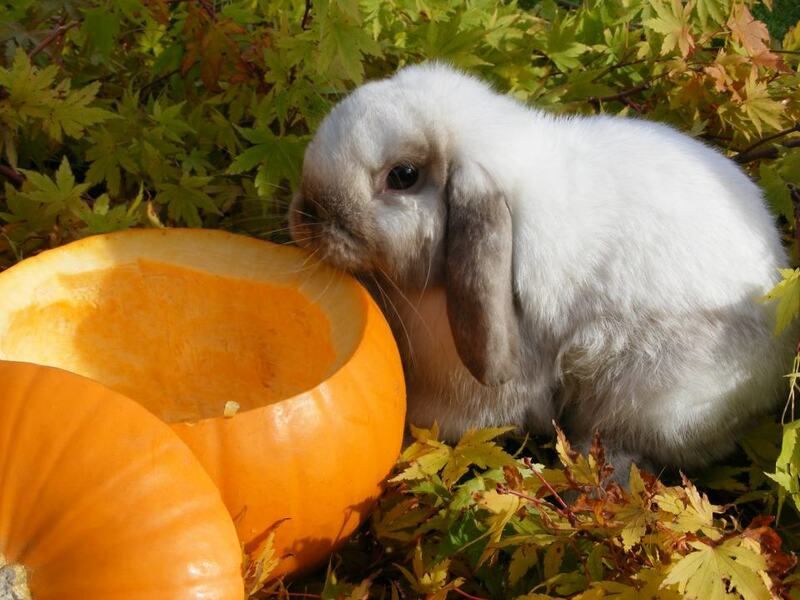 All of our rabbits are kept in spacious, clean accommodation and enjoy lots of exercise in our large garden. 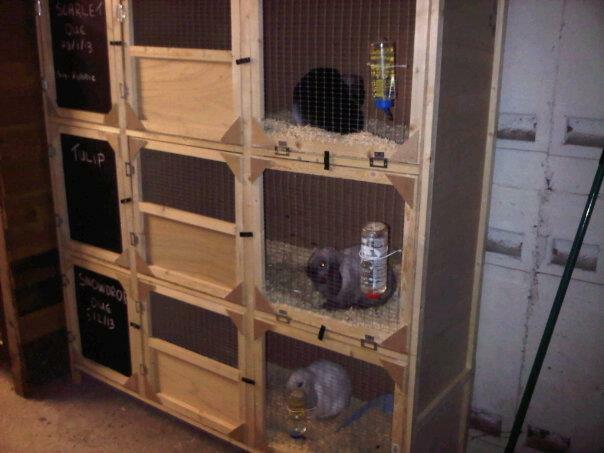 We like our bunnies to have space to move around freely whilst they are in their cages and have a nice dark area where they go if they feel frightened. They are all exercised on a daily basis and if the weather is unsuitable for them to play outdoors, they come inside to play in the house or their runs are moved into our garage to ensure they get their daily exercise. All of our cages are spot cleaned daily and deep cleaned on a weekly basis. All of our rabbits are well handled and very tame. They all have fantastic temperaments. 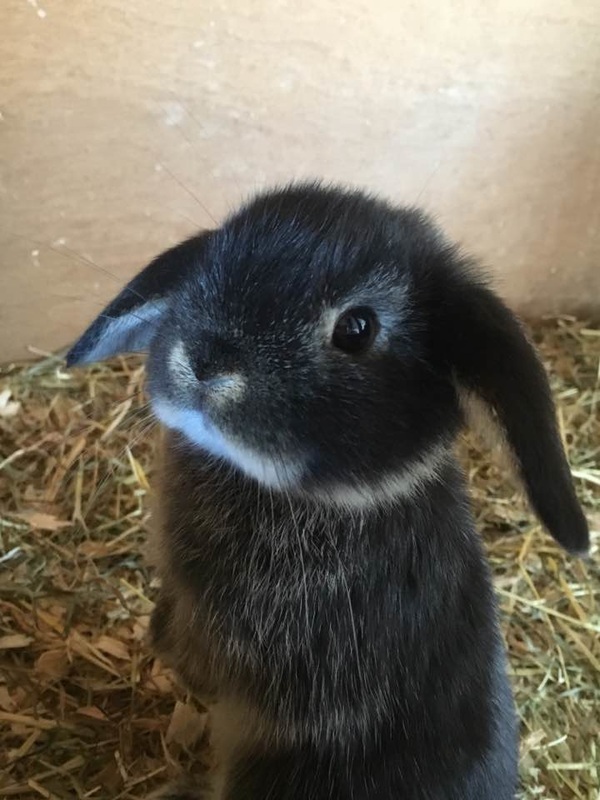 We have had many successful litters and the whole family absolutely love watching all of the babies grow into lovely, friendly bunnies and going off to their new homes. All of our babies are handled on a daily basis by all of the family to ensure that they are tame, friendly bunnies when they leave. Our does have 2-3 litters per year depending on their condition. We also provide a nail clipping service. Please contact me for more details and to arrange an appointment. We do provide a boarding service for bunnies which we have re-homed. So if you are going on holiday, let them enjoy their own little holiday with us. Please go to our Bunny Hotel page for more details. I no longer reserve babies without a deposit due to time wasters in the past. No profit is made through the sale of our rabbits. All money raised is used to fund the general care, feeding and veterinary care of our rabbits. All babies can be reserved from 4 weeks of age. Viewing is very welcome. Please see our terms and conditions page for more details on reservations. To see what litters we have imminent, please see our litters due page for more details. Here you will find dates of when our litters are expected to be born and photos of both parents are displayed on this page. For our full terms & conditions, please visit our page for more details.